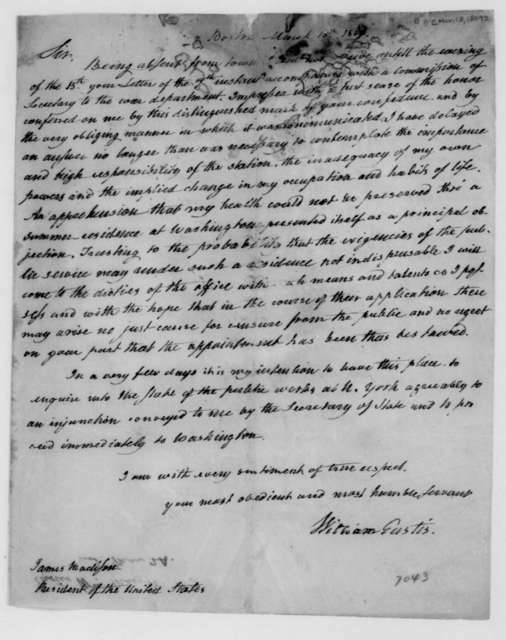 William Eustis to James Madison, November 7, 1813. 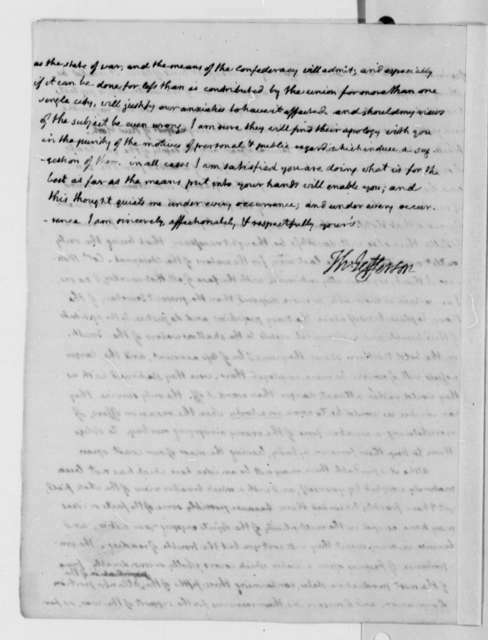 William Henry Harrison to William Eustis, August 22, 1810. 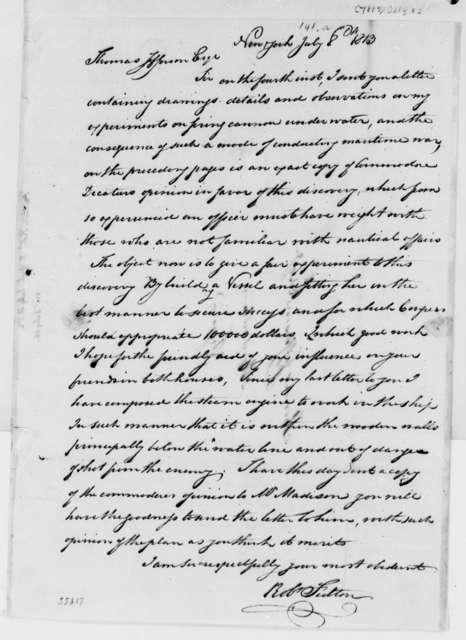 William Eustis to James Madison, December 4, 1809. 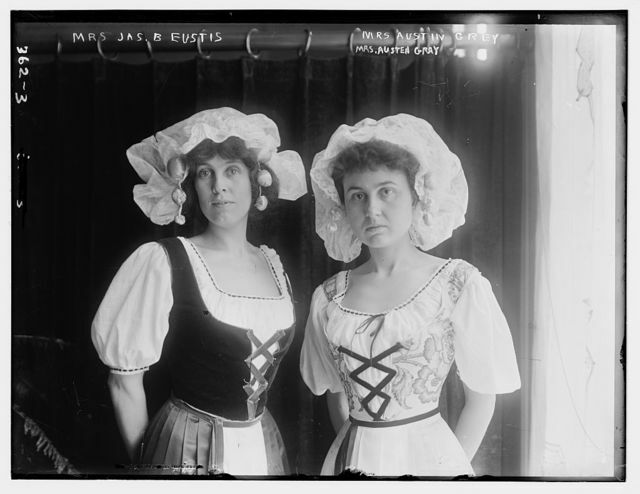 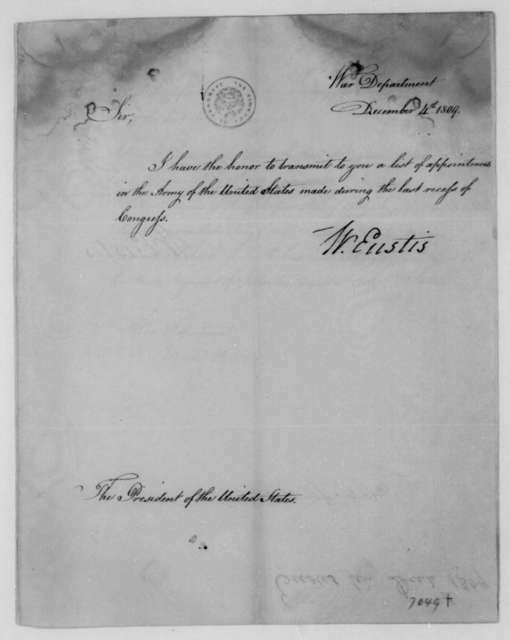 With List of Appointments for the Army of the United States. 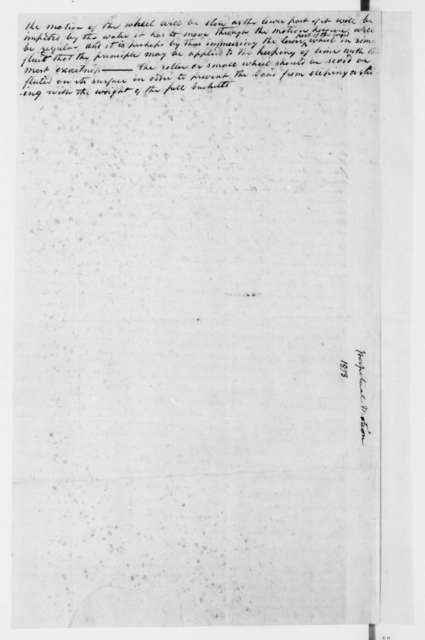 William Eustis to James Madison, September 7, 1810. 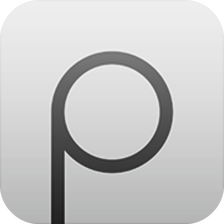 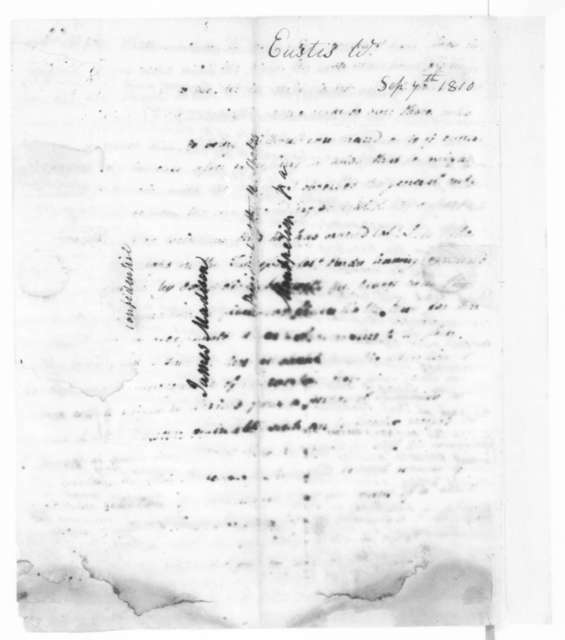 Partially illegible. 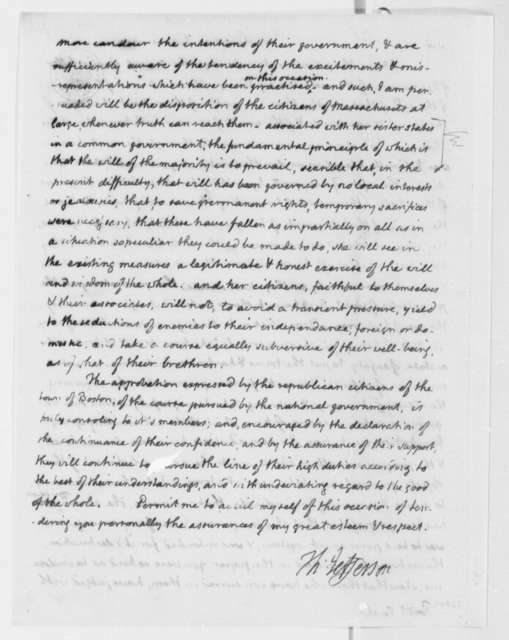 William Eustis to James Madison, March 18, 1809. 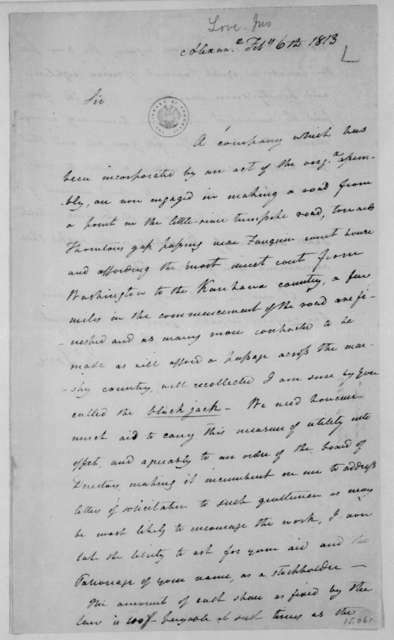 William Eustis to James Madison, August 21, 1811. 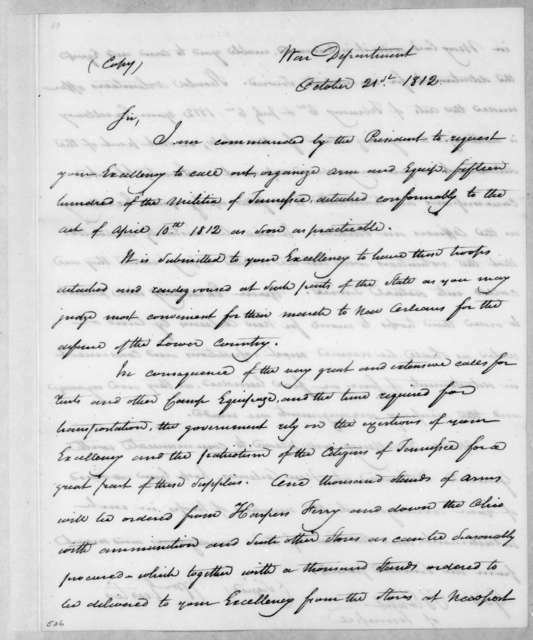 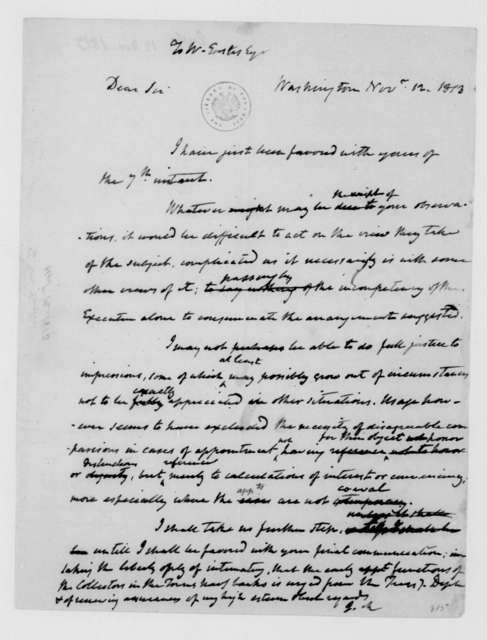 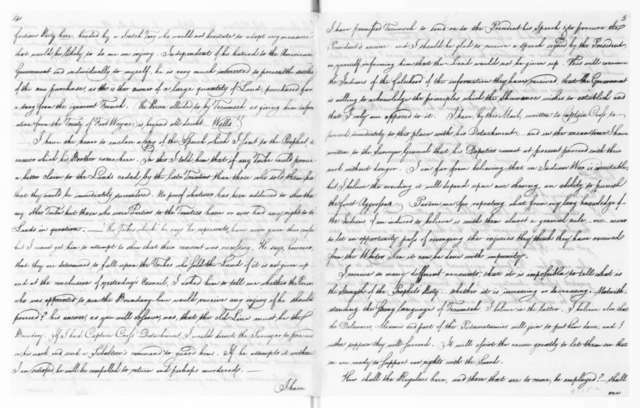 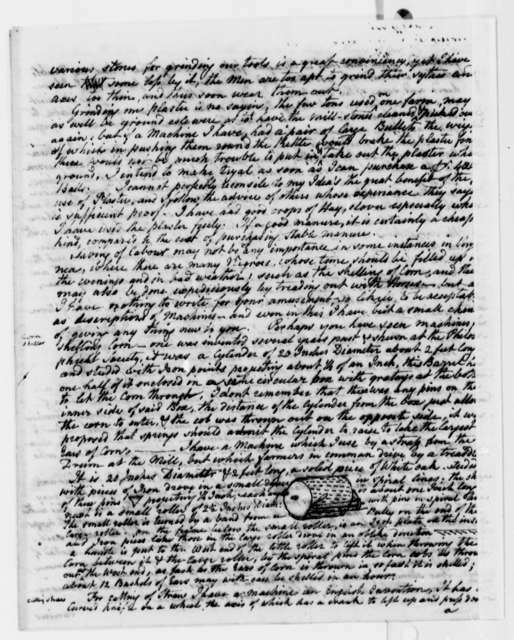 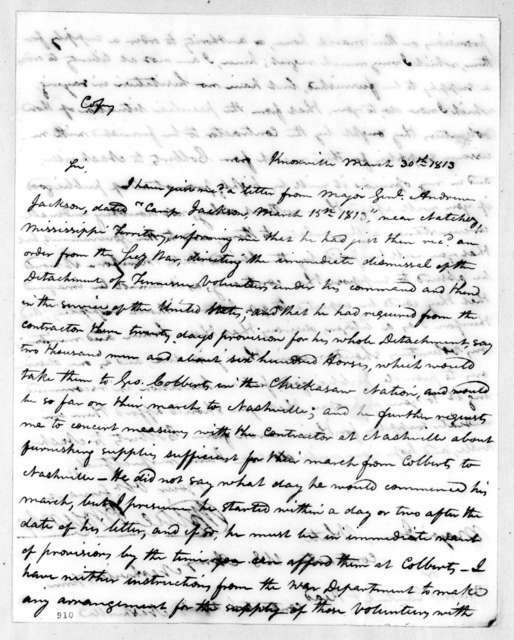 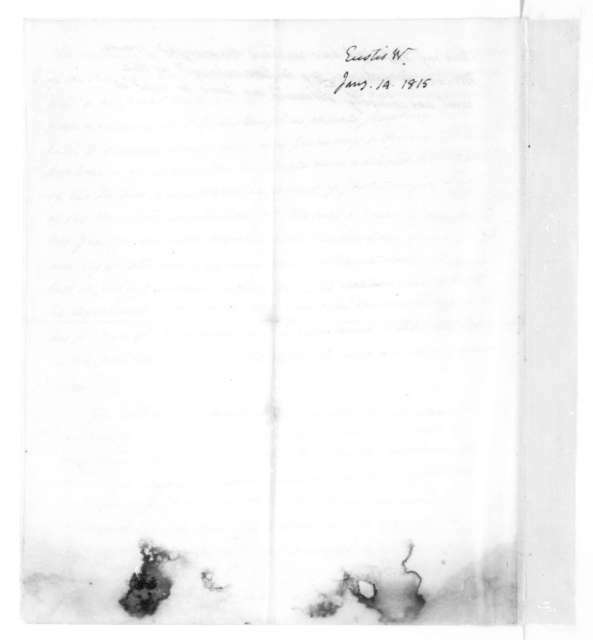 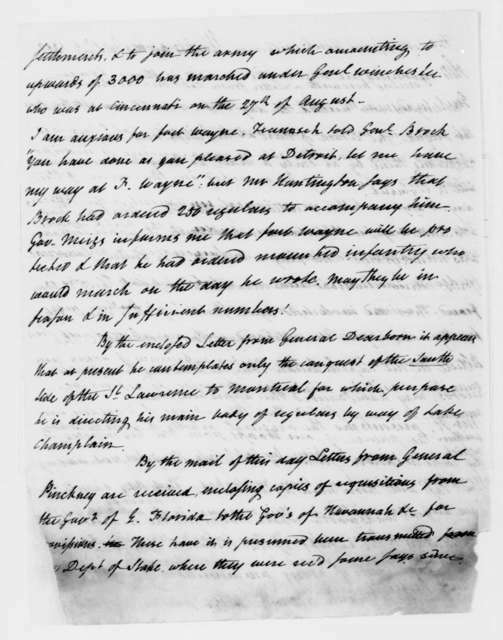 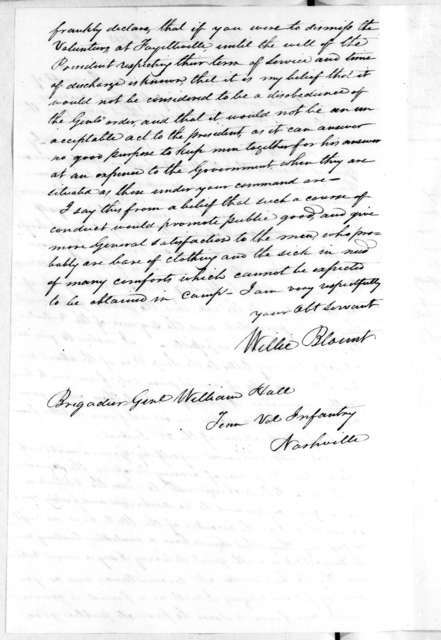 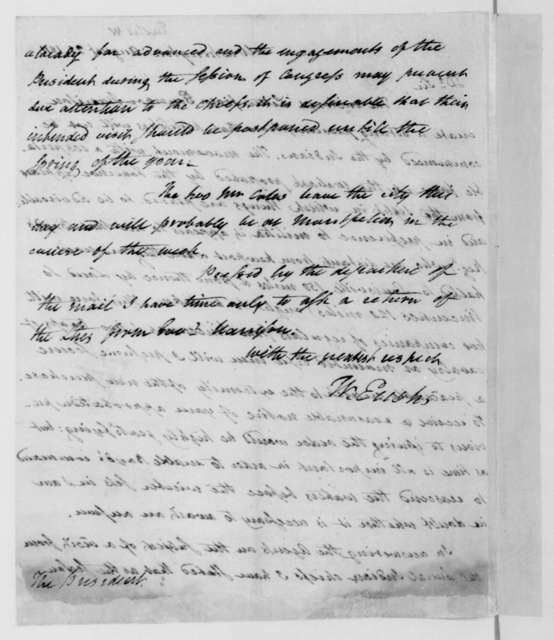 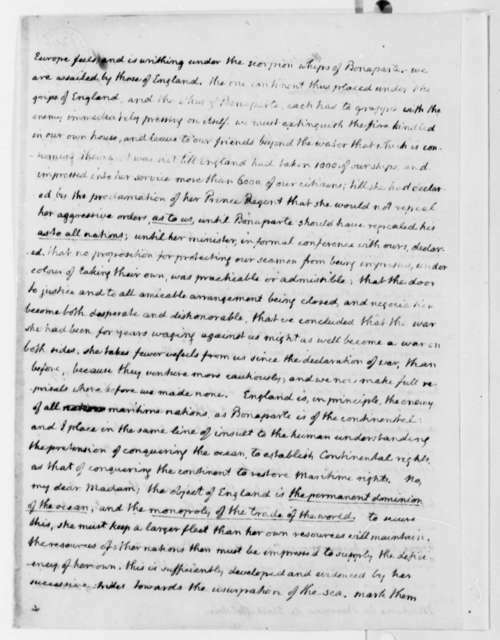 James Madison to William Eustis, November 12, 1813. 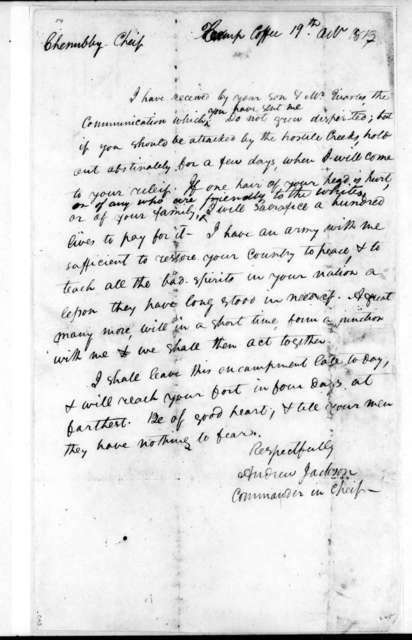 William Eustis to James Madison, January 14, 1815. 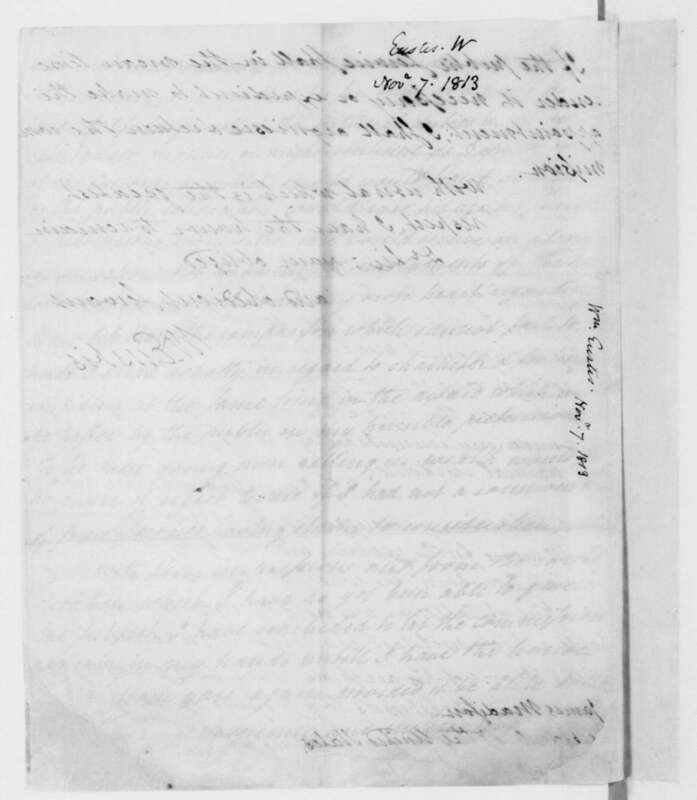 William Eustis to James Madison, September 5, 1812.